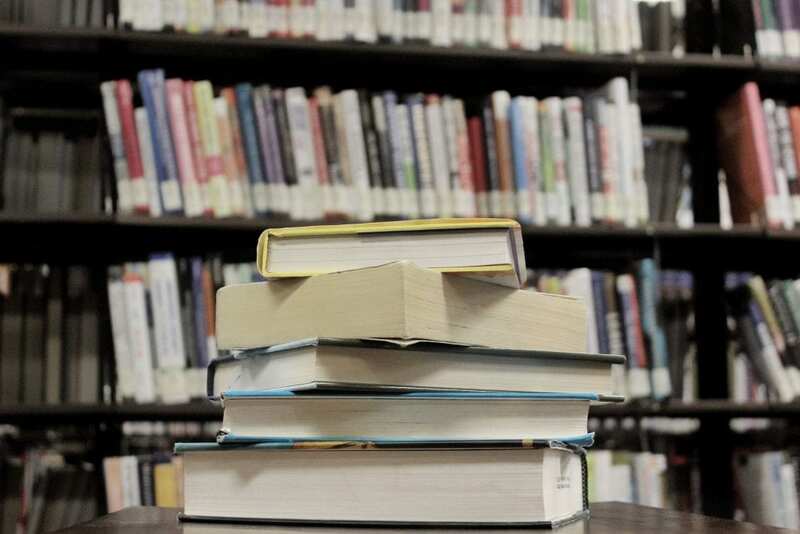 Editor’s Note: The following is the first in a three-part series of summer book recommendations from professors around campus. This week’s edition comes from some of the professors in the English department. Stay tuned for part two next week! As we head toward sunshine and warmer weather, the Northwest University campus is alive and reaching for the summer months. Students have shifted from their dorm rooms to the outdoors; taking walks to the lake, stringing hammocks between trees, and dominating the asphalt with their scooters and longboards. Minds turn to summer adventures and time with friends as final exams fast approach. A break from school will be appreciated, but students shouldn’t let their minds be idle! The academic off season can be used for spiritual and academic enrichment just as much as the rest of the year, and no one is better at provoking thought than our professors. We asked a few professors about their favorite books to read in their free time, and they were happy to share! If you find yourself in need of inspiration this summer (or just want something to discuss with your favorite prof. when you return in the fall), look no further. Please enjoy part 1 of the 2019 summer reading list! Brown Girl Dreaming is a snapshot of Woodson’s life in poems. She details growing up in the 1960s and 1970s as an African American in South Carolina and New York, and trying to find her place while feeling halfway in between. “I am planning to take my time this summer going through Jacqueline Woodson’s ‘Brown Girl Dreaming,’ a 2014 Newberry, Coretta Scott King, and National Book Award winner that is a memoir told in a series of delightful poems,” said Dr. Bryan. Missionary Roy Hession’s writings about the way that God works in the hearts of those who seek Him. Kimmel grew up with big eyes, big ears, and quick feet, which earned her the nickname “Zippy.” In her memoir, she paints the small-town America she grew up in, full of helpful neighbors and post-war innocence. “I love ‘On the Incarnation’ because it shows us how the early Christians understood Jesus, not just as an individual man who lived in the first century, but as the ultimate reality that sustains the whole of creation,” said McQueen. “In one of my favorite passages, Athanasius describes the fallen creation as a damaged, dirty painting. That painting, moreover, was originally made in the image of Christ. So, Christ himself must come to ‘re-inscribe’ his image on the painting, so that it once again reflects him clearly. I don’t have space to quote the passage here, but every time I read it, I find myself slowing down and praying with Athanasius’s words. And that slow, prayerful, meditative reading—it’s sometimes called divine reading or Lectio Divina—is the best way to approach these old texts,” said McQueen. A revolutionary work of fiction, Jane Eyre follows the growth of Jane and the development of her emotional sensibility, including her love for Mr. Rochester. “Jane is the great heroine of English fiction,” said Dr. Webster. After his family is betrayed, Paul Atreides goes undercover to avenge his family, who possesses the planet Arrakis and its powerful sands. Atreides goes on to become the mysterious Muad’Dib, and attain Humankinds most ancient dream. “Smart science fiction that has ‘done its homework’ and is well versed in literature, theology, philosophy, economics, and politics,” said Dr. Webster. Pieper argues that at the very foundation of every culture, there is leisure. When we forget how to leisure, as much of Western society has, we reach for business and distraction and ultimately forget our culture and ourselves.